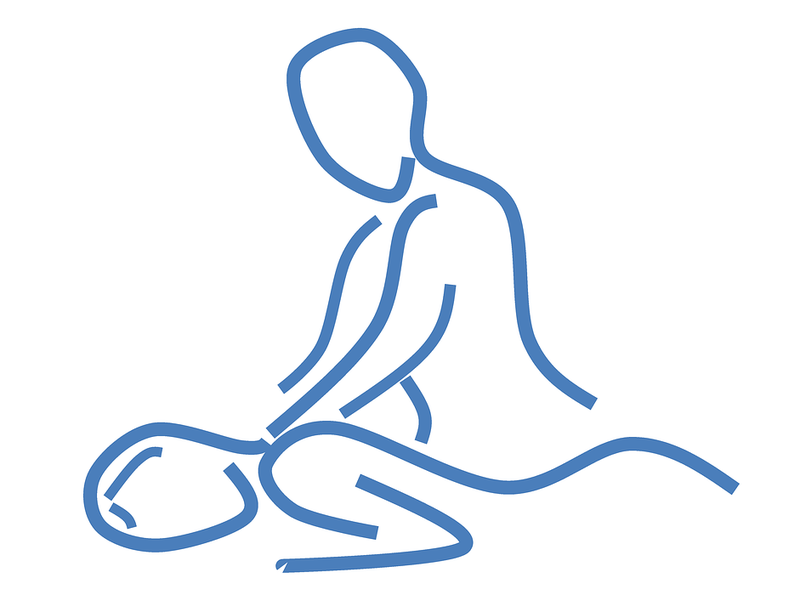 Heaven Sent Massage of Ellijay is all about helping individuals to relax and to manage or alleviate their pain. We want to help you in making a smart investment. Our providers are trained and skilled in a variety of massage styles and techniques such as Swedish Relaxation Massage, Myofascial Release, Trigger Point Therapy, Manual Lymphatic Drainage, Reflexology, & More. Whether you need help alleviating discomforts or managing your pain, or you just need to relax, we can provide a Service to take care of you that affordably fits your current needs. We even have a Wellness Plan to assist you in receiving regular monthly massage treatments, to promote your general feelings of health and wellness, and to maintain or increase the improvements that each session provides. Click on the Schedule Now button to View Availability & to Schedule Your Appointment. Heaven Sent Massage has a Wellness Plan available just for you! Receive One 90-Minute Session a Month for Just $65! -OR- Choose One 60-Minute Session a Month for Just $45! Wondering about Essential Oils but don't know where to start? Already interested or invested, and looking for a Wellness Advocate in your area? 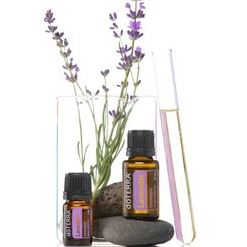 Linda is now helping you to relax, breathe a little easier, tend to sore muscles, and more, with Doterra Essential Oils.